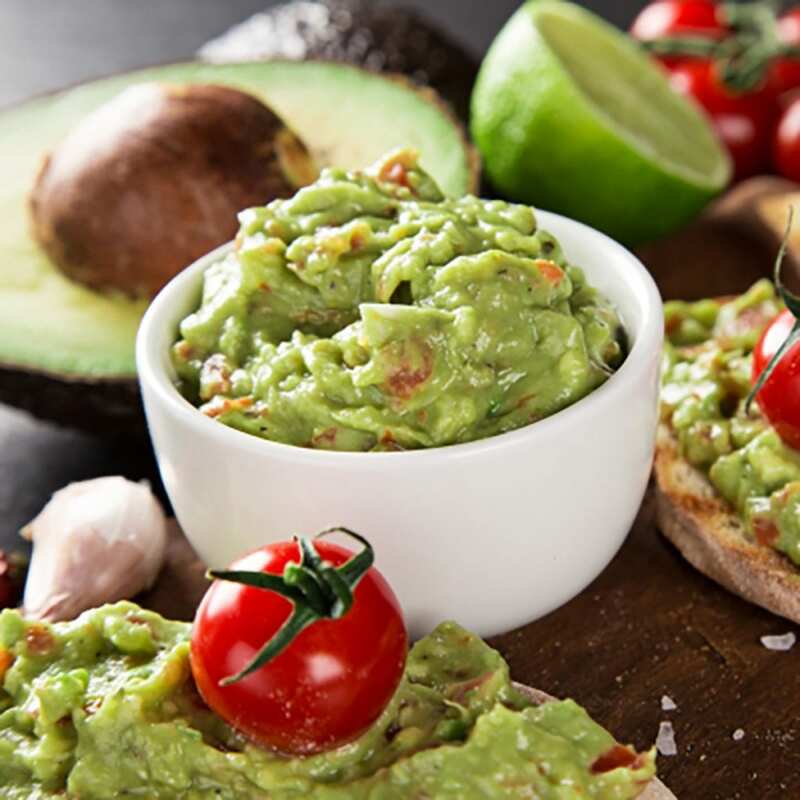 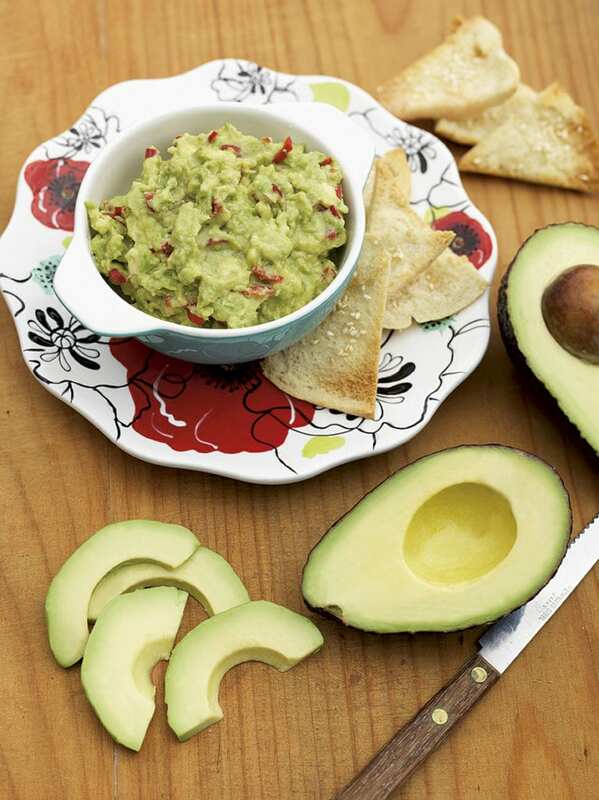 Delicious guacamole perfect for watching the rugby with friends. 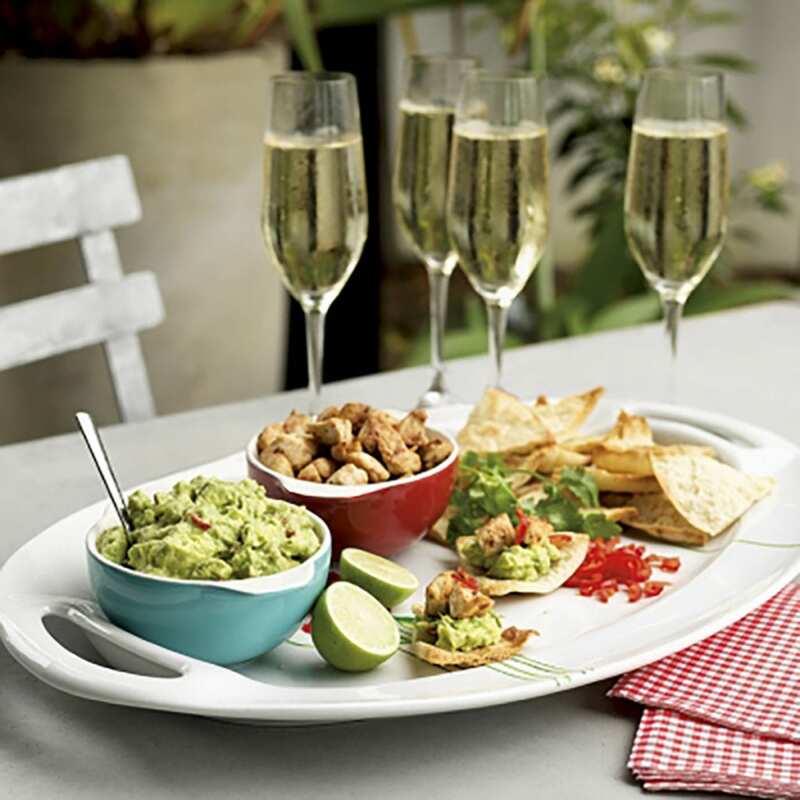 Mix all the ingredients together, season with salt, pepper and hot sauce…omit if that’s not to your liking. 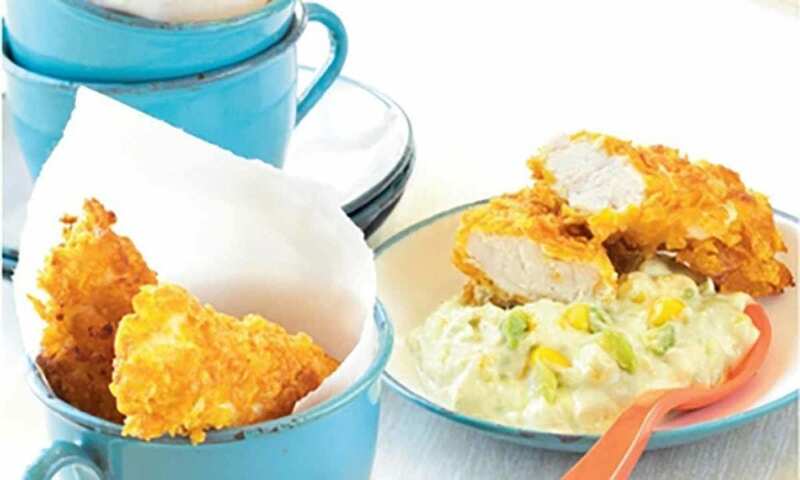 You can make it ahead of time, just squeeze over extra lemon juice and cover with cling film. 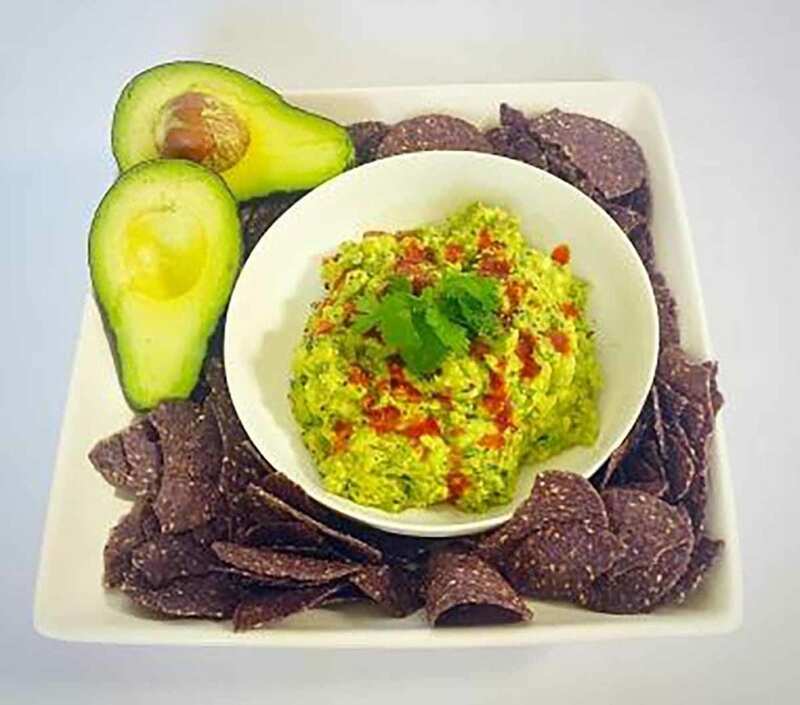 Share the post "Best Guacamole Ever"